Insurance provides us with a great peace of mind especially in the event of an illness or an accident. However, most of us do not review our insurance contracts carefully which is why it can become quite difficult to understand the coverage we are provided with. As an insurance specialist, I can help you make an informed, educated decision, whether you are considering, health, life, annuities and other ancillary products (such as cancer, accident, disability and hospital plans). 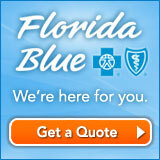 I am with FWH & Associates / Blue Cross Blue Shield where we pride ourselves in putting you, the client first. Serving clients anywhere in the State of Florida. Fluent in Hindi and Dutch. Ambassador with the Chamber of Commerce /CEP in Marion County. Member of BNI. 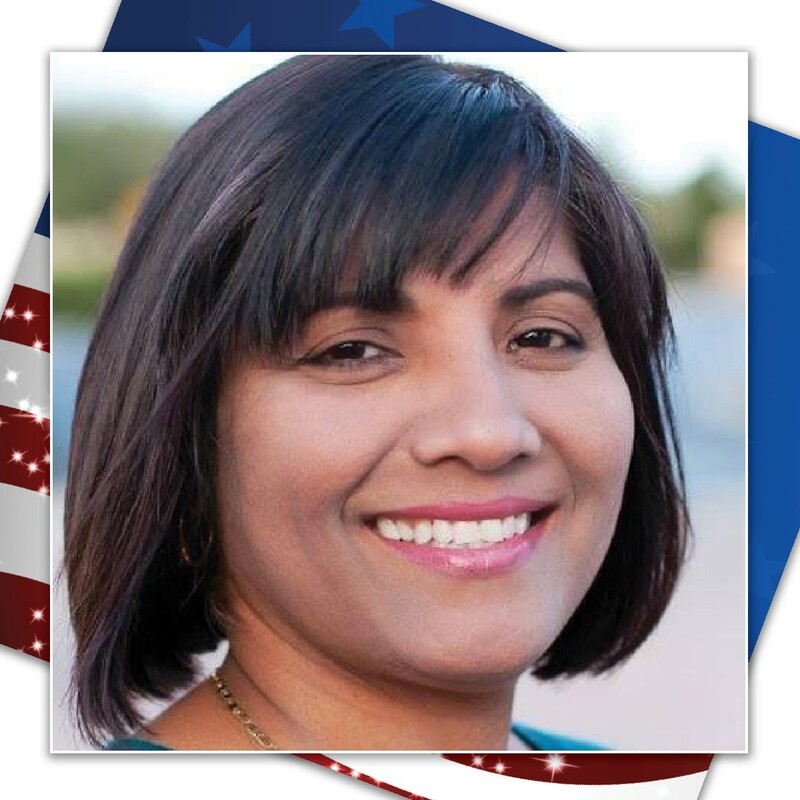 Board Member of the India Association of North Central Florida. Member of NAPW.